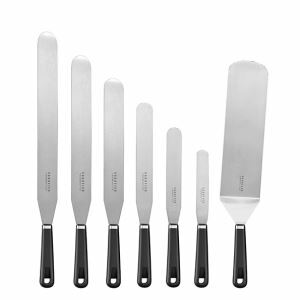 Whether you want to spread the butter cream on your cake, ice your cupcakes or you want to flip your pancakes: this set of spatulas will help you out. 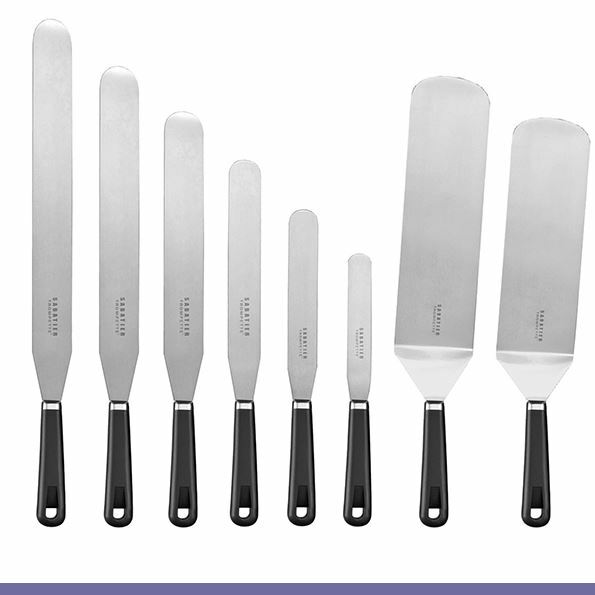 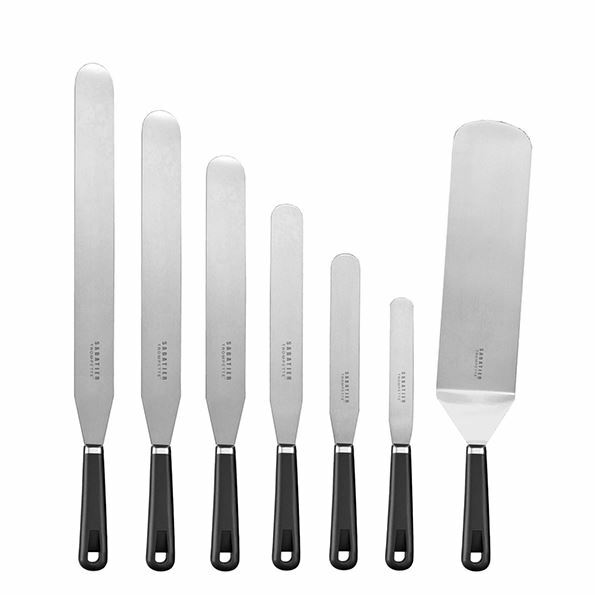 The set contains as many as 12 spatulas, for different purposes. Find your favorites and start baking! 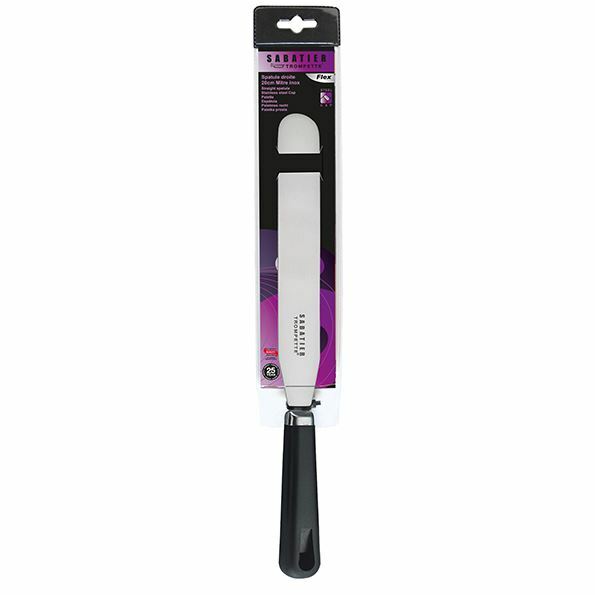 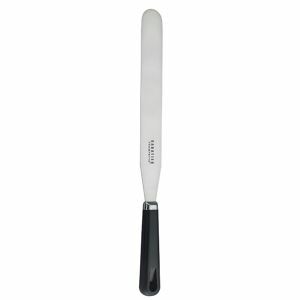 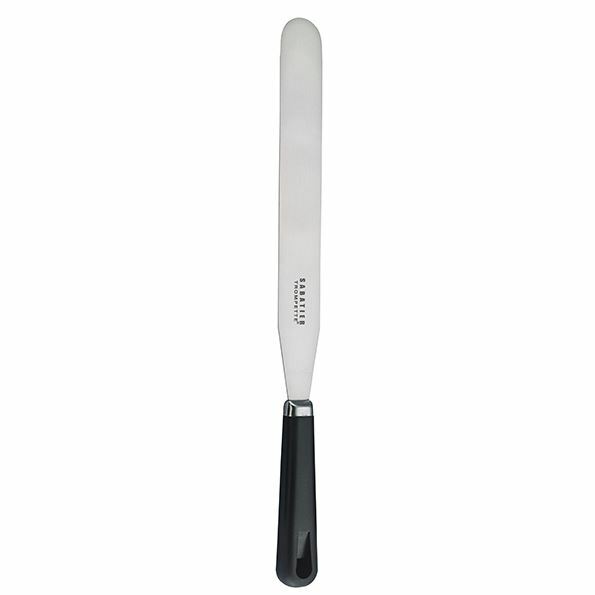 The spatulas are all made of flexible stainless steel, which makes them easy to use. 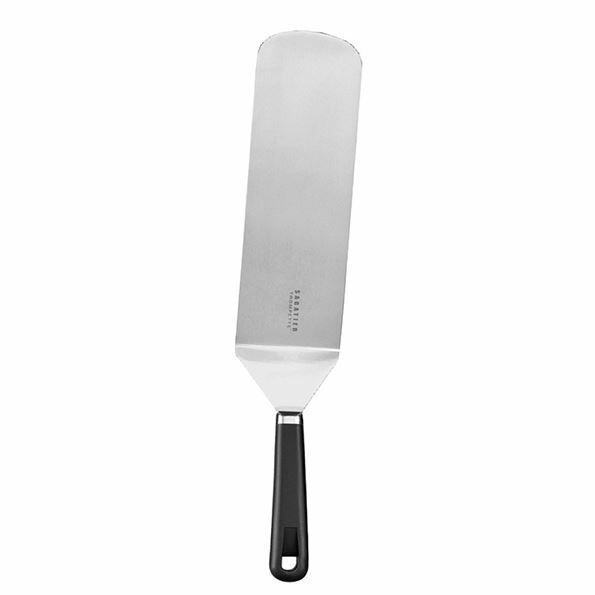 The PP handle is easy to hold. 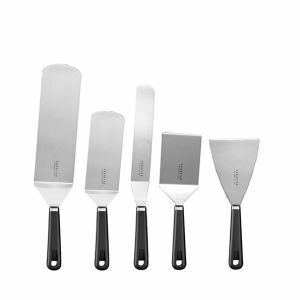 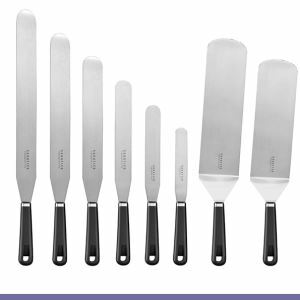 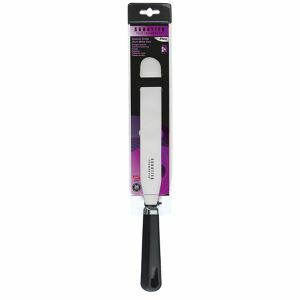 U01 Straight spatula 5.9" U21 Narrow angled spatula 9.8"
U23 Straight spatula 7.9" U14 Wide angled spatula 11"
U05 Straight spatula 9.8" U24 Wide angled spatula 13.4"
U06 Straight spatula 11.8" U10 Wide angled spatula 8.7"
U07 Straight spatula 13.8" U13 Triangle spatula 5.1"
U08 Straight spatula 15.8" U15 Wide angled spatula 5.9"